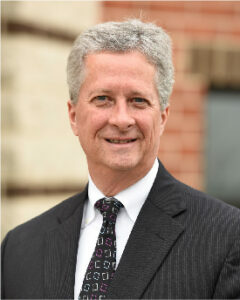 Steve Gift established Gift CPAs (formerly Gift & Associates) in 1984 with a vision of becoming a trusted advisor to small and medium-sized businesses in central Pennsylvania. With a focus on helping businesses succeed, Steve has used his experience and expertise to support business owners as they make key operational decisions, strategically plan for the future, and navigate an ever-changing marketplace. Today, Steve focuses primarily on coaching businesses through high-level, strategic decisions, including succession planning, business expansion, and audit issues.